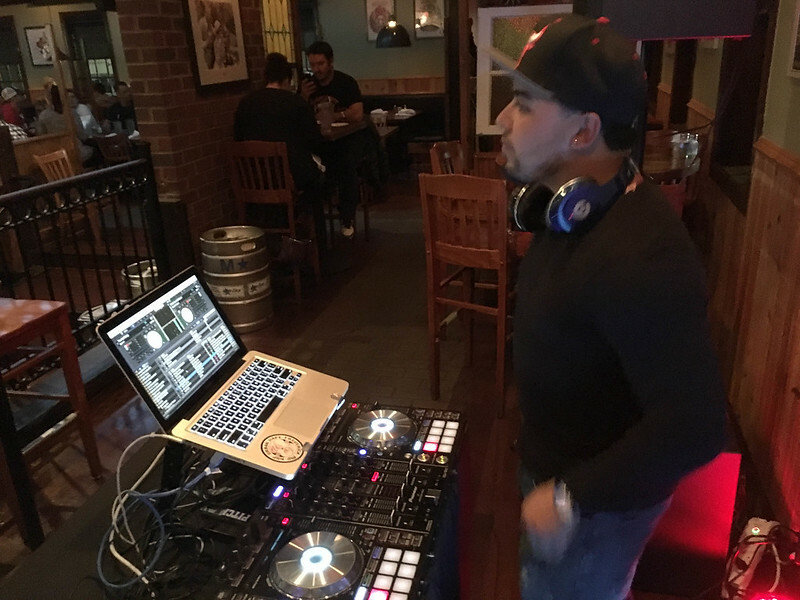 DJ Paul Surreal and DJ Javy played a dueling DJ set at Dogfish Head Alehouse in Fairfax on Black Friday 2016. Music was Heaven and Hell themed!! Very cool party. Looking forward to our next theme party!